Available in 1/2, 1, 2, 3 or 5-ton capacities. 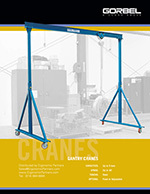 Made from lightweight aluminum, the components of the gantry crane are easily setup and assembled by two people. This allows the crane to be shipped easily to a job site, and even carried up a ladder or staircase to a rooftop work area. The adjustable height ensures a single ergonomic lifting solution for low headroom areas, and wider lift range in other areas. 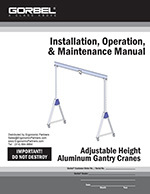 Simple set up and break down allows the aluminum gantry cranes to be collapsed and stored when not in use. 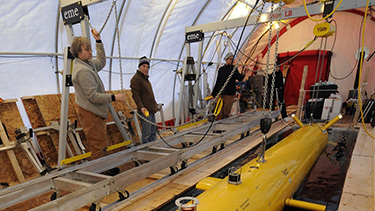 Available Capacities: from 250 pounds to 2 Tons, Standard Spans: Up to 20 feet, Height Under Boom (HUB): from 6 to 12 feet. 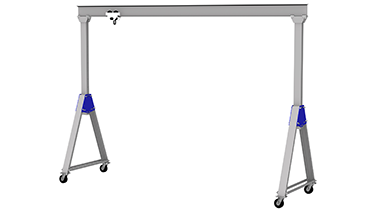 Collapsible for easy storage: Simple set up and break down allows the aluminum gantry crane to be collapsed and stored when not in use. Ideal for almost any industrial setting or heavy duty operation where strength, safety, and movability are required. 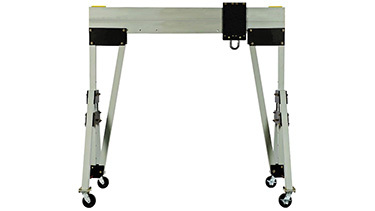 Compared to a heavy steel gantry crane, which is awkward and difficult to move; an eme mobile gantry crane is light, easy to assemble, and portable. Due to the lightness and portability, these cranes can be used for many jobs in several different locations. 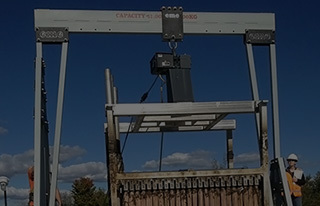 All eme 3 ton gantry cranes and 5 ton gantry cranes can be taken down and reassembled with just two people in less than 15 minutes, which allow for quick movement of the crane within a single building, or transporting via a pickup truck to other locations. All eme gantry cranes for sale are manufactured, engineered and designed to be moved safely while under FULL-RATED LOAD! ALL-aluminum-alloy construction (Legs, Beam, Beam Trolley), Bolted construction with Crosby shackles, master links (gr. 9 plated (chromate) fasteners, end plates bolted for a solid leg structure; legs tied to beam with 18-in. cheek plates, 8 bolts. no pins) allows gantry crane to be rolled when under full load! Includes locking 'surround-beam' top riding trolley (can't damage beam; can't derail; low rolling resistance). Locking casters (independently for swivel/roll), sized to gantry lift capacity (crane can be steered and rolled under load). 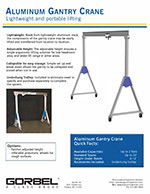 Colson, Albion and affiliated company casters. Adjustable clear span, in 8-inch Increments, Spans from 6 to 30 feet, Custom heights available. 3x6" or 3x12" engineered extruded hollow aluminum box beam– proprietary design, stronger and lighter than 'I' beams. Include aluminum billet carry handles make it easy and safe to carry beams. Quick and easy two-wrench, two-person assembly from the ground up –no rigging equipment required. Operator-friendly handles with simple two-bolt height adjustment. 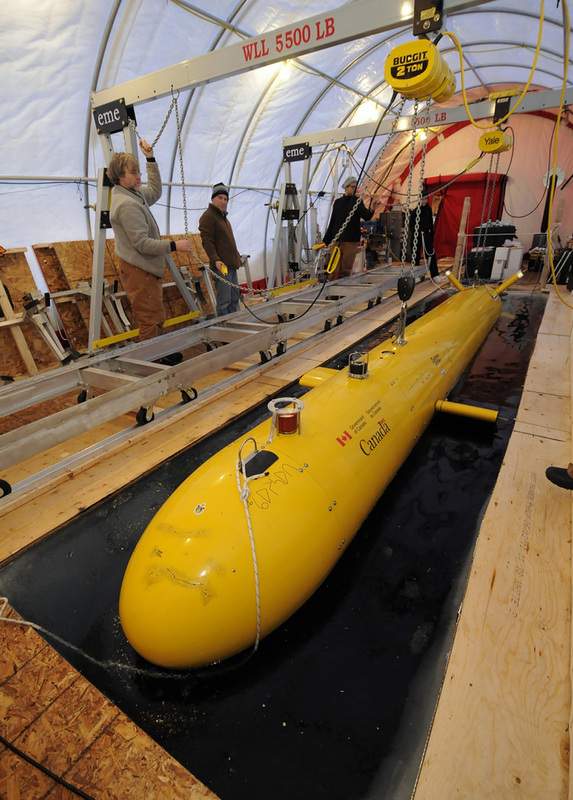 Made in Canada with North American parts; built for North American conditions. 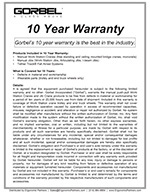 5-year standard warranty against manufacturer's defects. 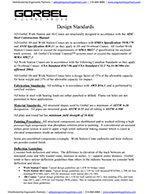 Supplied with engineer's stamped and certified drawing – specific to model series or custom model. 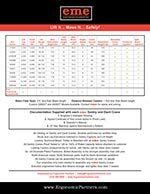 Proof load tested to 150% of lift capacity with a certificate of test: leg, strut extrusions sized to fit gantry crane capacity, lift height, beam length shows lift capacity, proof load, date of certificate, serial number –all performed before shipment to the end user. Ergonomic Partners services and is a distributor of portable aluminum gantry cranes for sale; serving clients from coast to coast, Canada, Mexico and especially focused in the states of Missouri, Illinois, Indiana, Kansas, Arkansas, Mississippi, Nebraska, Tennessee, Kentucky, Iowa, and Oklahoma.